Do you want to do something FUN for your teenagers this Valentine’s Day? Are you all for fun and EASY? It’s a Valentine Adventure For Teens! 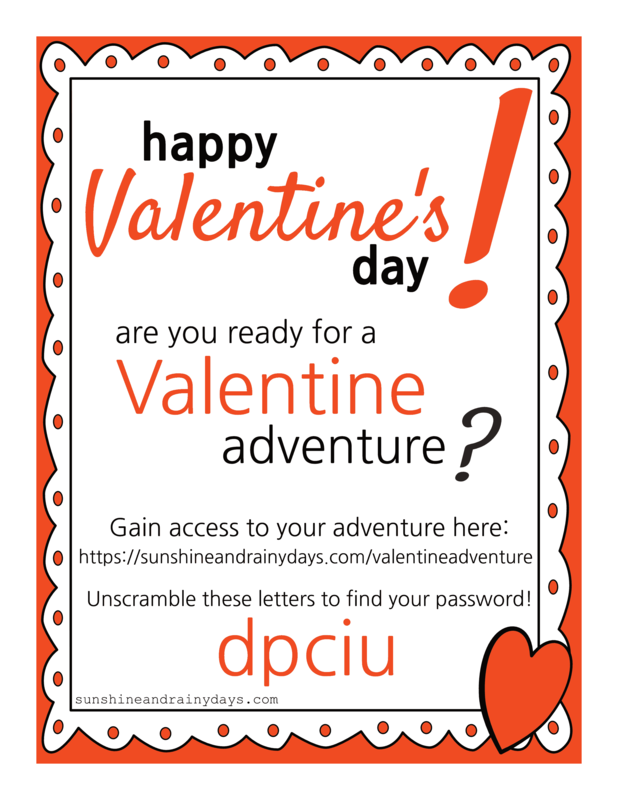 The Valentine Adventure For Teens combines online tasks with Valentine Printables to lead your teenagers on an interactive quest to find their Valentine Surprise! 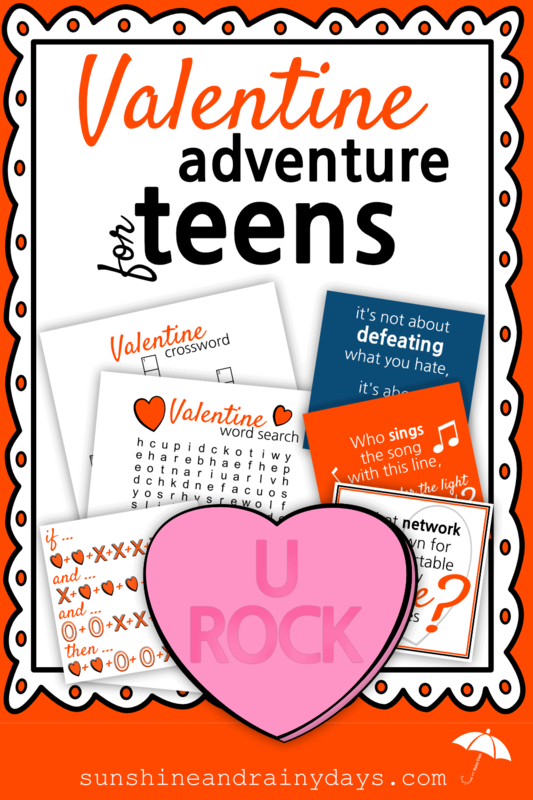 I’m super stoked about this Valentine Adventure For Teens because it makes your life easy! Who doesn’t need a simple way to celebrate? We’ve done most of the work for you! Woot! Woot! What Is The Valentine Adventure For Teens? 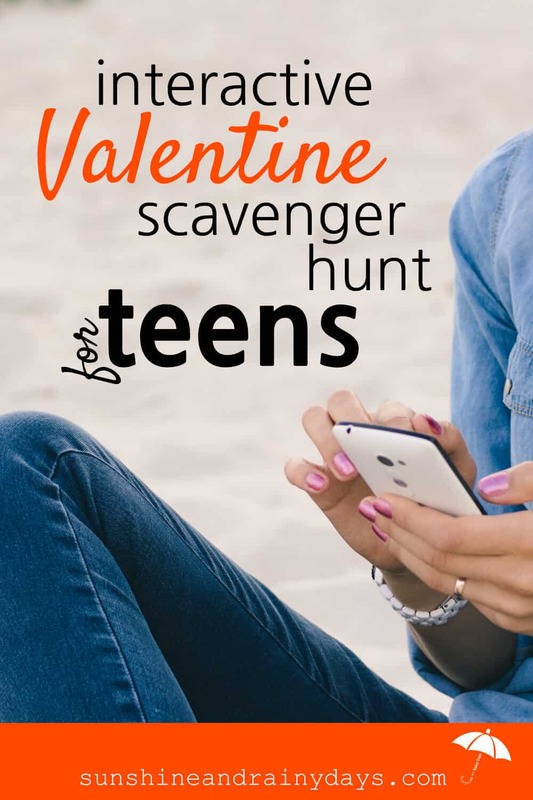 The Valentine Adventure For Teens is an interactive online scavenger hunt! Your teenager will be provided with a series of 7 tasks to complete and prompted to enter a password to enter each task. Our teens love technology so we’re using it to make Valentine’s Day FUN for them and EASY for you! Is The Adventure Only For Teenagers? Nope! It doesn’t have to be at all! Teenagers seem to have a fascination with technology so we geared it toward them BUT it could work for younger kids with a little help. Of course, it would work for your significant other too! Purchase a Valentine Surprise for your teenager! Place your teen’s Valentine Surprise where he/she hangs his/her coat. Do you want to know WHAT TASKS your teenagers will need to accomplish? Click here to walk yourself through the Valentine Adventure tasks! Wait! You need a password to get in! Unscramble the letters dpciu to find your password. Just don’t expect a Valentine Surprise where you hang your coat because there probably won’t be one! Get The Valentine Adventure Cheat Sheet! Need help with the Valentine Adventure answers? 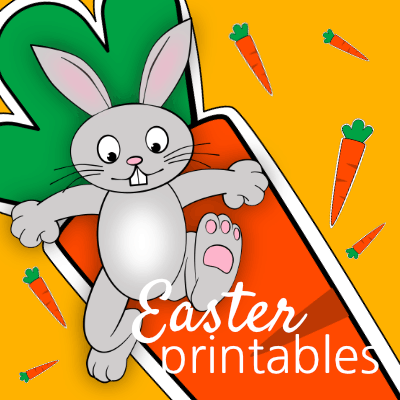 Gain Access to the Valentine Adventure Cheat Sheet in our Exclusive Printables Library! Valentine’s Day is a Holiday that doesn’t need a lot of fuss or expense. Yay! The Valentine Adventure For Teens is your answer for a FUN and EASY Valentine’s Day!